Overall, the profile was quite dark with the dark wood that became charred and the strength that built from medium to medium-full. 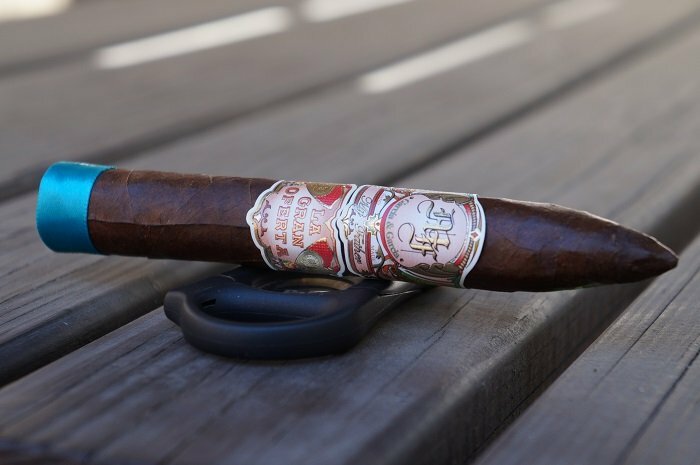 The My Father La Gran Oferta Torpedo probably isn't something I'd return to, but for those that like dark profiles with the strength to match, I could see this being something that draws them in. 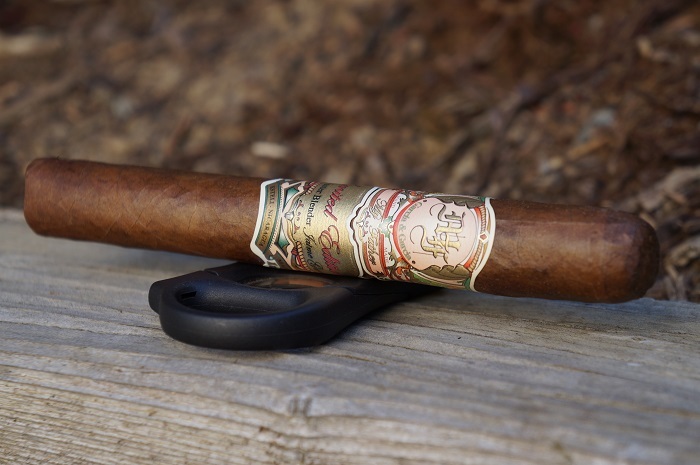 If you're a fan of My Father, this cigar is one that continues to fit into the portfolio nicely. While it probably isn't possible to find any more of these in shops, I'm sure some are still kicking around on the secondary market. 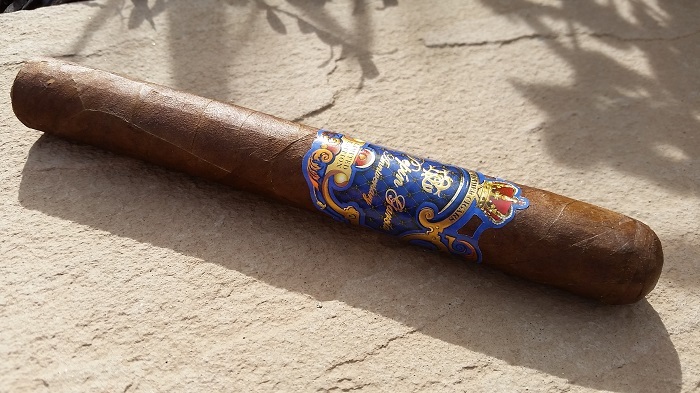 It's one I wouldn't mind smoking again as I have a couple more sitting in the humidor. Flavorwise, it was dominantly earth and leather with a great caramel sweetness within the first two thirds, but unfortunately tapering off within the last third. This new blend is definitely worth a try but nothing to go deep on. I can say the cigar has aged quite well. I enjoyed the overall profile, especially with the spice transitions keeping me engaged the entire, long 3 hours. 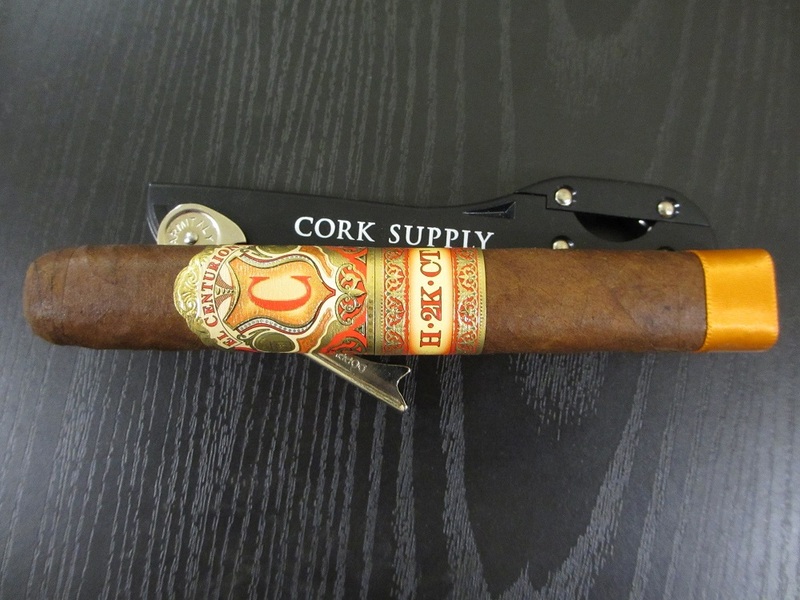 I think the cigar has a lot more legs left, and aging for another few years won't hurt, and hopefully will improve it. 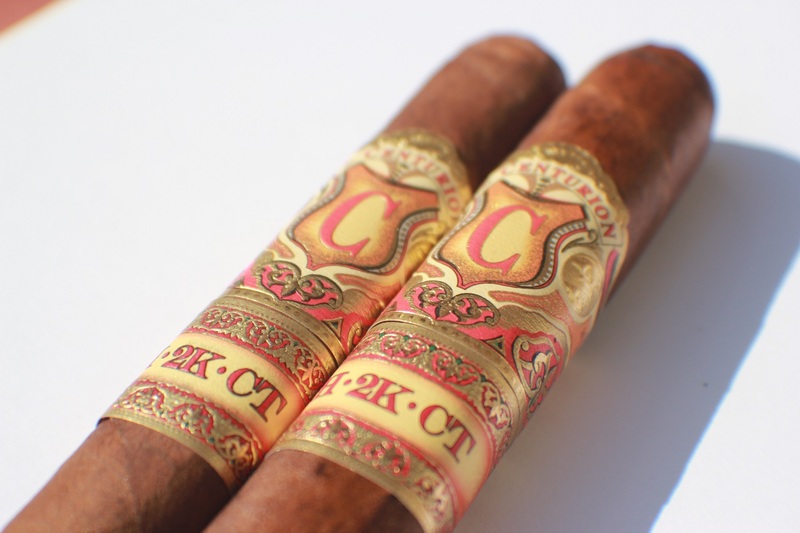 The My Father El Centurion H-2K-CT line was released in July of 2015 with two vitolas, a Toro (6x52) and a Corona (5.5x48). Overall, the experience was pretty standard. There were a few core flavors that were always there, cream, wood and cedar. 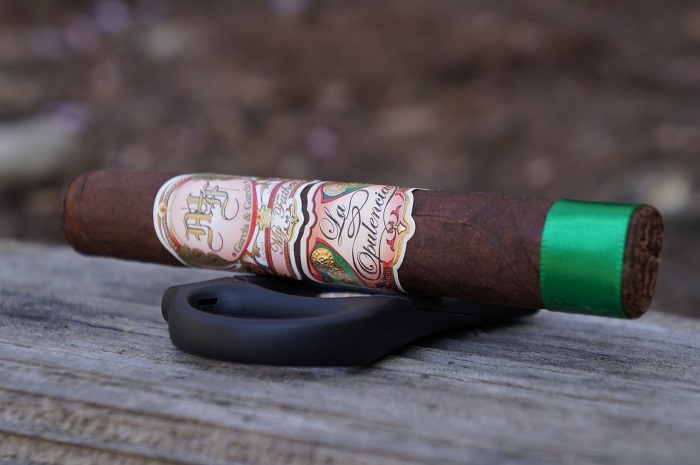 This is a very good Connecticut wrapped offering that doesn't hit the typical mild strength profile they are typically associated with.